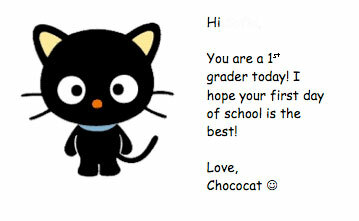 This is a love note I made for my daughter’s first day of 1st grade. 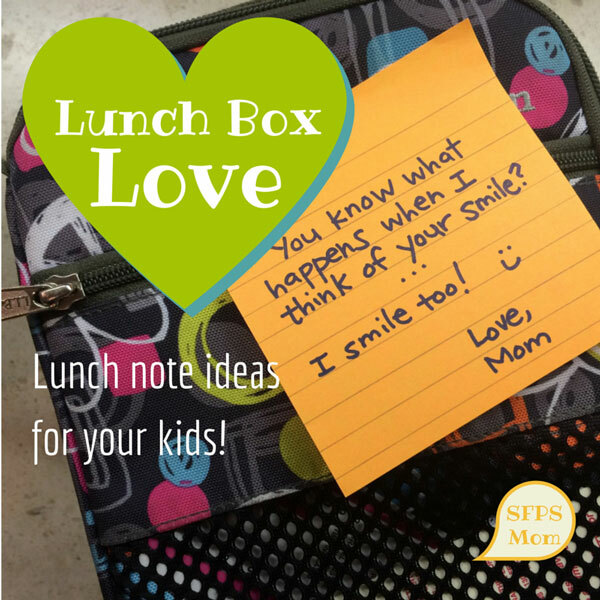 I love sending the girls off to school with a secret love note packed away in their lunch. Their first grade year, they were a little nervous to lose their beloved Kindergarten teacher. To give them a bit of encouragement, I sent them to school with little love notes I created with their favorite Sanrio characters. If you have a computer, (and something tells me that you do) it is pretty easy to use Google Images to search for your child’s favorite character or superhero and then cut and paste it into a wordprocessing program to write the note. Get Creative and take a cue from designer Rob Kimmel. 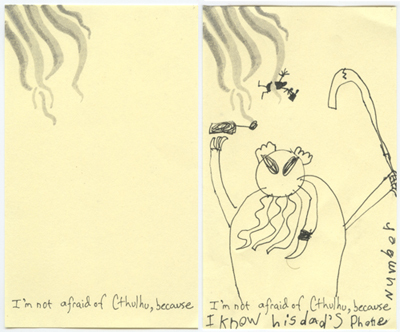 Every day, from kindergarten through 3rd grade, he sent partially drawn comics on sticky notes attached to the lid of his son’s lunch box. His son would finish the drawing during lunch to complete the picture. What evolved over the several years was a creative conversation and a touching and fun way to stay connected during the school day. He eventually created a blog about them. Before I had kids, I thought that women who cut fruit into shapes were crazy. Now that I have children, I understand. 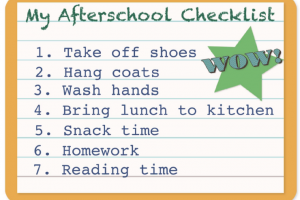 There is no better way to make a child feel special than to send them to school with a fun or silly lunch (check out some ideas here.) 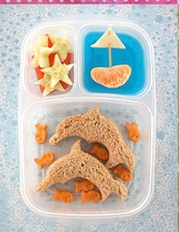 Large cookie cutters can be used to cut shapes out of sandwiches, while small cookie cutters can create fun shapes for sliced fruits, veggies or cheese. Or, go online or to your local Chinatown and look for a veggie cutter and watch carrot stars disappear from your child’s lunchbox. And don’t underestimate the power of a toothpick ke-bob. It may take a bit of extra work, but I have found that a little extra effort can go a long way for my sometimes picky eater. American Promise or Dream Deferred? What would happen if you filmed your children's experiences for 13 years from kindergarten through high school graduation and put it all together to make a film? If you were filmmakers, Joe Brewster and Michèle Stephenson, the result would be a new film called American Promise. This film, which won a Sundance Jury Award, airs nationally on PBS on February 3, 2014.